Swedish Youth NT player Ebba Hed is an 18-year-old player who can play both as a midfielder and as an attacker. 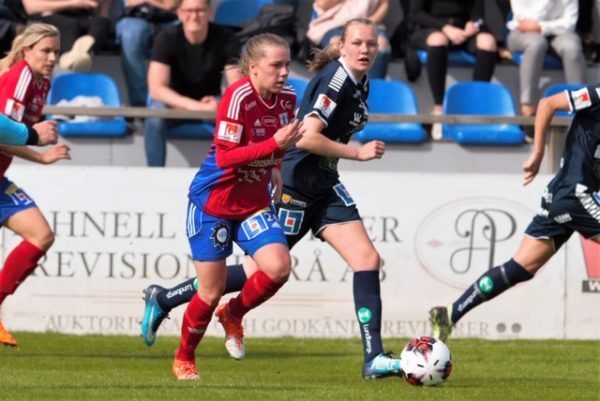 She’s on her 3rd season in Vittsjö GIK in Damallsvenskan and despite her young age, she has over 35 caps with the Youth NT. We welcome Ebba to CMG and look forward to follow her development for many years to come.